Shortly after confessing to sending an explicit pic to a woman other than his wife, a woman has come forward detailing an alleged affair the singer had. 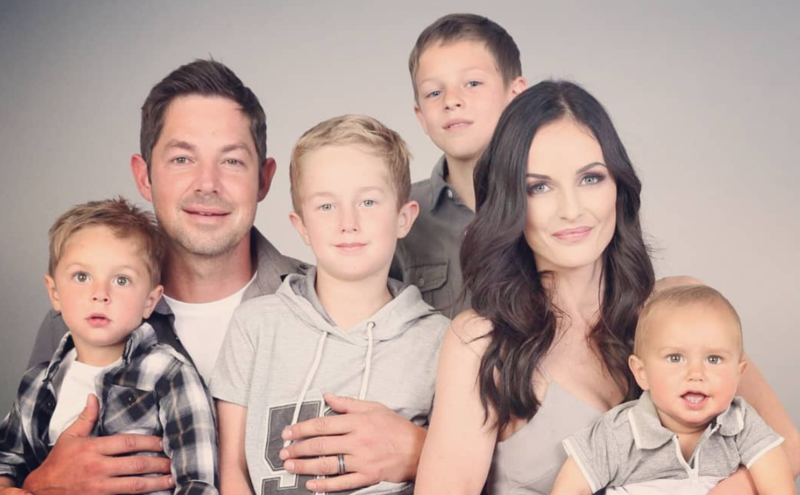 Afrikaans singer Jay du Plessis has denied allegations that he was involved in an affair with a woman at Sun City a few years ago. This comes after the singer confessed last week to sending a picture of himself wearing just his underwear to a woman. 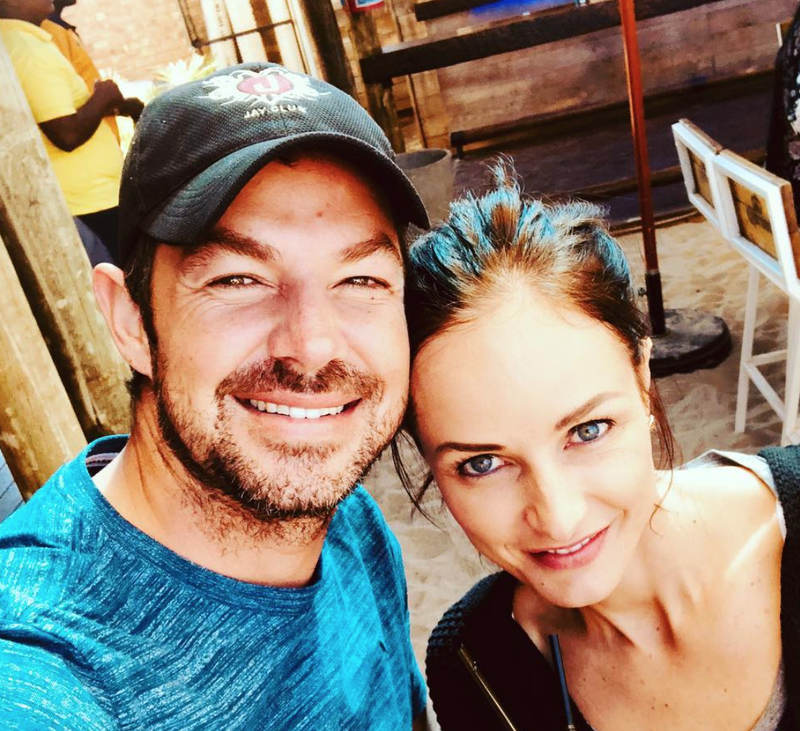 The confession came as a shock to many as Jay has been married to Mia du Plessis for nine years, and the couple has four children together. Jay, wife Mia and their four boys / Instagram. The 'Da Vat Hy' hitmaker confessed via a Facebook post on Friday evening. He stated that he regrets his decision, "it's true. I feel like a dog and I hope I can make it right with the rest of the time that God allows me." After the confession made headlines, our Breakfast Show was flooded with messages from listeners weighing in on this matter. One of these was a woman who says that the news of Jay sending the pic comes as no shock, as he allegedly had an affair with her close friend. "I am aware of an incident that happened between Jay and a friend of mine a few years ago. There were messages between the two that I saw," the woman told Jacaranda FM. She further details an episode that happened at Sun City, between her friend, the singer, and his wife. The listener further explains that when the affair leaked, her friend was made out to be the villain, but she believes that Jay's latest indiscretion proves her story to be true. In 2012, Sunday newspaper Rapport reported that Jay took out a restraining order against Mart-Marie van der Merwe, a finance clerk from Pretoria. Van der Merwe alleged that she had an affair with the singer and that she supported him through his marital problems with his wife. Jay's manager, Corné Oosthuizen, told Rapport in 2012 that Van der Merwe fabricated the communication between the singer and herself. When Jacaranda FM contacted Jay about the alleged incident at Sun City, the singer denied it, "there was never any contact between Mart-Marie and myself," Jay wrote via email. "The Mart-Marie story has nothing to do with me. She was in a 'relationship' with an underage girl that pretended to be me," he added. According to the email, Jay found the underaged girl through a private detective and took her and her mother to his laywer to sign an affidavit. An email sent to Jacaranda FM from Jay / Jacaranda FM. The singer states that van der Merwe never apologised to him or his family for her actions. Jay further explains that "this is exactly the reason I published the current incident myself. So there wouldn't be another story-hungry journalist who has the wrong end of the stick."